INAUGURAL LAS VEGAS SPRING FLING! This is a quick and friendly reminder for our event Saturday, May 3rd! Details below. Please mark your calendars as we'd love to have you, and who doesn't want to celebrate with a great Penn tradition?! Vegas's first inaugural satellite spring fling celebration! An event for all ages, but specially geared toward families and young alumni - kids welcomed, and encouraged! See time details below. PARK: There are parking lots on the northeast and northwest corners of LVB & Ogden. We love Penn. We *all* loved Spring Fling. One of our hallmark campus events, we wanted to bring the spirit and fun of a carnival celebration to Vegas, creating a special event for families and the greater younger alumni community to come together, but also fun for all ages! We'll have fun games - surprises we're bringing as well as the great over-sized fun Gold Spike provides - a treat if you haven't been there yet. In addition, we'll have some awesome Penn swag and prizes that we'll be giving away. Gold Spike has a massive indoors and outdoors space for all ages to play, eat, and drink in. This is a no-host event, but there will be specials provided by Gold Spike and announced next week. Hands-on education about alcohol! What more could you ask for? with a beer tasting and brewery tour! Should be great casual fun and an awesome way to start your nights. The Penn Club of Las Vegas is excited to host a Night at the Smith Center--Cabaret Jazz featuring the Brubeck Brothers on Friday, November 22. We will gather before the show at 6 PM for a brief tour and can enjoy dinner and drinks (highballs) during the show. This event is open to all Las Vegas Ivy Plus alumni, and should be a great time mixing with other business and thought leaders from across the valley. Please join the Penn Club of Las Vegas for a night of fabulous cocktails, entertainment, and music at the beloved Smith Center. For those that haven't had a chance to truly discover The Smith Center, this is your chance. The Penn Club of Las Vegas is pleased to host an Ivy night at The Smith Center on November 22 featuring The Brubeck Brothers for an evening of Cabaret Jazz. Cocktails will kick off before the show at 6pm with a small talk about The Smith Center before the performance takes place at 7pm. Unique to this venue, food and drinks will be served through out the evening. Afterwards we'll head downtown to continue the fun at fellow Penn alum Seth Schorr's casino the just-opened Downtown Grand! A great night of (downtown) Vegas culture is in store for all Ivy Plus attendees. Tickets can be purchased through The Smith Center website using the code "IVYLEAGUE." Once you get to http://www.thesmithcenter.com click on the green purchase tickets button in the top right corner. On the next screen you will see a spot for promo code, enter the code IVYLEAGUE there and it will pull the event up directly for you! Choose which seats you want, seating is in tables of 4. For Chris and Dan Brubeck, carrying on the family name means music is a way of life. The gifted sons of legendary jazz musician Dave Brubeck aren’t just cashing in on the Brubeck name. Instead, they choose to energize audiences with a distinctive blend of jazz, rock and classical music that their fans can cozy up to. The Brubeck Brothers Quartet is an exciting jazz group featuring two members of one of America's most accomplished musical families, Daniel Brubeck (drums,) and Chris Brubeck (bass & trombone.) Guitarist Mike DeMicco, and pianist Chuck Lamb, complete this dynamic quartet. They have performed at concert series, colleges, and jazz festivals across North America and Europe including the Newport, Detroit, Ravinia, Las Vegas, Sedona, Spokane & Monterey Jazz Festivals. Their hour long concert at Sierra Nevada Brewery has been broadcast on the nationally syndicated program: "Sierra Center Stage". The BBQ was chosen to kick off the New Year with an hour long, coast-to-coast live broadcast on "Toast of the Nation" on National Public Radio. Their new Koch release, Classified, has already earned this rave review from All About Jazz: "Once again the BBQ attains that rarefied level where music is both relaxed and expressive, and their joy in its creation is contagious. There's really nothing out there that comes close to their unique brand of inventiveness." 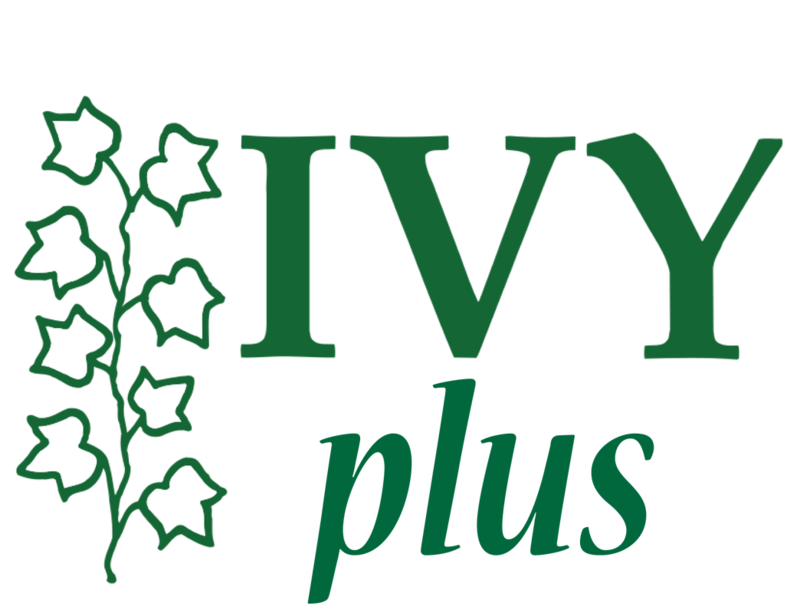 Find Vegas Ivy Plus newly on LinkedIn and Facebook! We had such a great Saturday at Oscar's this past weekend! It was great meeting some of our current students and rising freshmen- they are sure to make us proud! See pictures from our get together below and be sure to check out our new Ivy Plus tab with upcoming Vegas Ivy Plus events! We hope you're having a great summer and avoiding the heat. As promised, we wanted to keep you up to date well in advance of our upcoming events and plans for this year. The first event we are excited to present is our Freshmen and Student Sendoff Saturday August 17th 4:30pm-7:30pm at Oscar's in the Plaza Downtown. We will have fantastic nibbles from the restaurant and will be taking in the scenery in their lounge area. Not to mention we'll be checking out the infamous digs of our former mayor and Penn alum Oscar Goodman. This event is held to welcome the most recent class and current classes of Penn students to our Penn Club of Las Vegas community and to wish them a fantastic year in Philly. In addition if you're a Penn Parent of a current student or graduate, we'd love to have you join us- this is the perfect event to (re)connect with the local Penn community. Please join us for the festivities and mark your calendars now! in the self parking garage further in the back; validation is available for self parking. Come mingle and share stories of your great times at Penn! drinks will be ordered at the bar. Please don't hesitate if you have any questions. We look forward to seeing you there! Hello proud Penn alum, parent, or student! Welcome to the Penn Club of Las Vegas' new home online - PennLV.com. We're excited to launch our website as we enter our 5th year with many exciting new events and goals ahead. Please make sure you're registered for our listserv by emailing us at hello [at] pennlv.com with the subject line "PLEASE ADD." Almost all of our updates are communicated exclusively through email, so if you're not on the list, you're most definitely missing out! 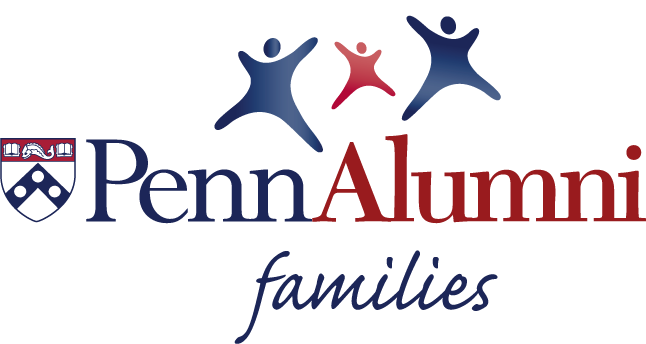 In addition to PennLV.com, we've launched our social media presences - check out the links below! We'd love to hear from you at any of our sites or via email. Please don't hesitate to contact us if you'd like to get involved! See you soon. 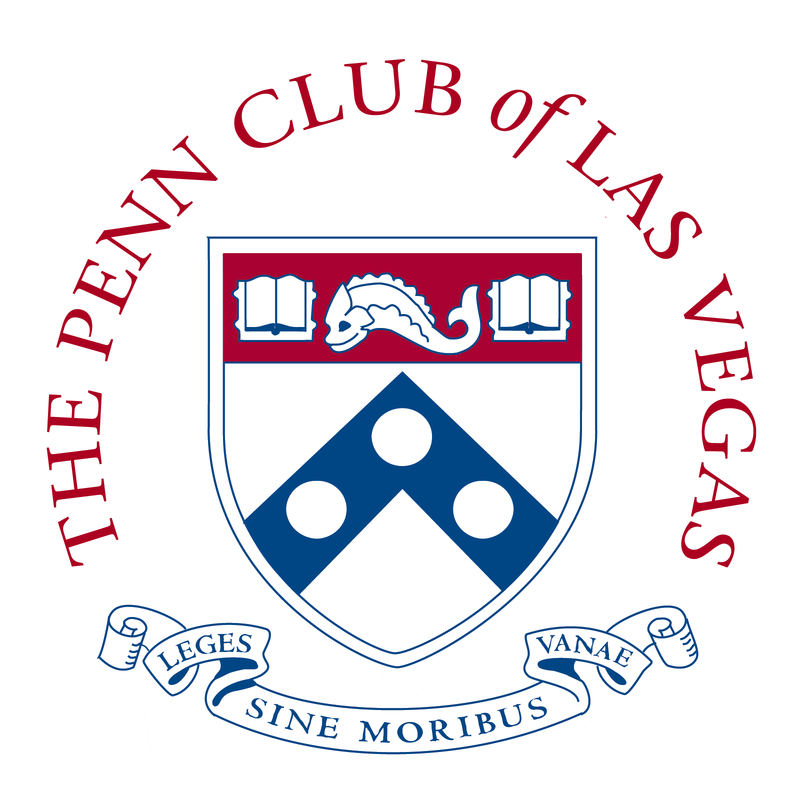 The Penn Club of Las Vegas serves to unite alumni and all Penn affiliates in the greater Las Vegas and Nevada areas.